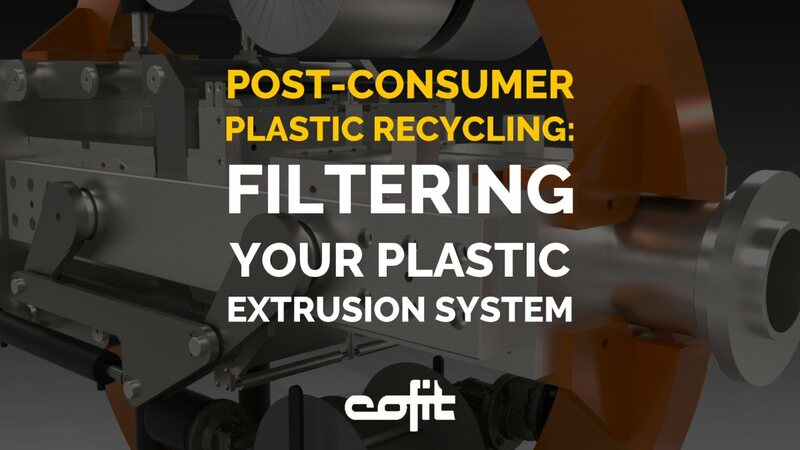 In plastics industry, filtering post-consumer waste is becoming increasingly strategic. 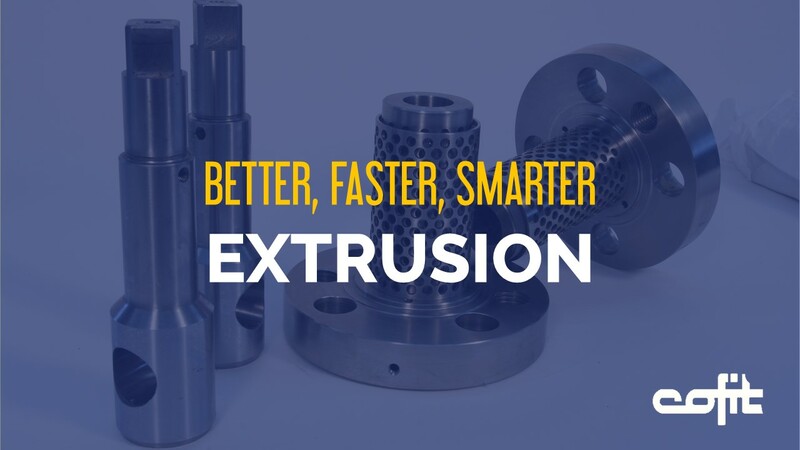 In the circular economy era, using clean raw materials for plastic extrusion is getting less accessible and more expensive. 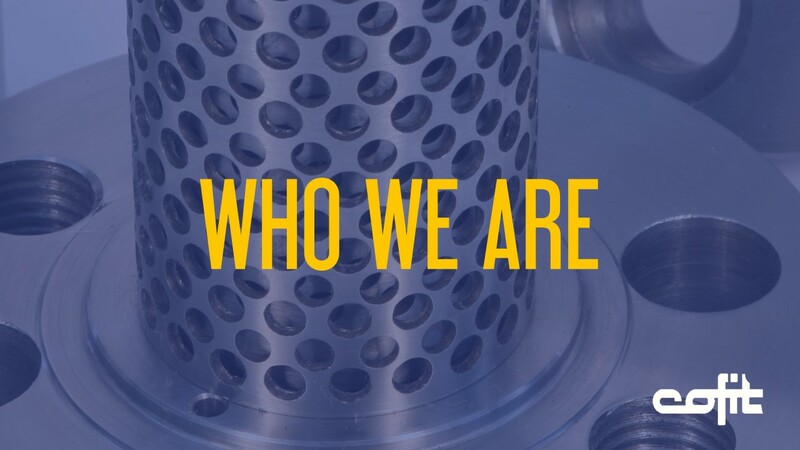 Here are some of our most important customers worldwide. 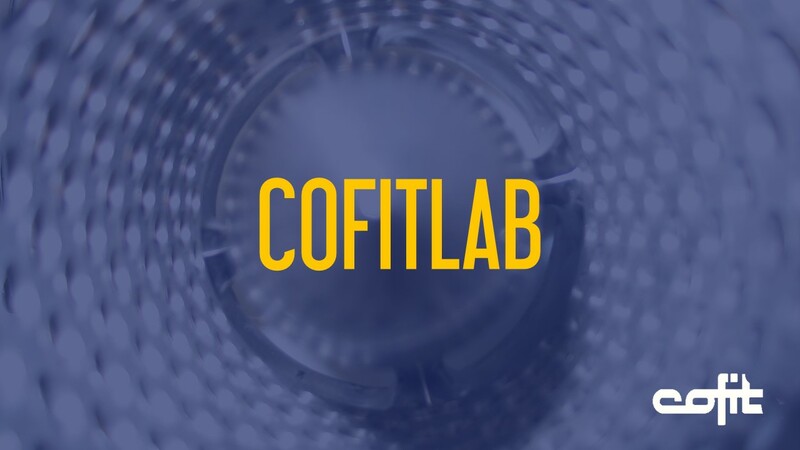 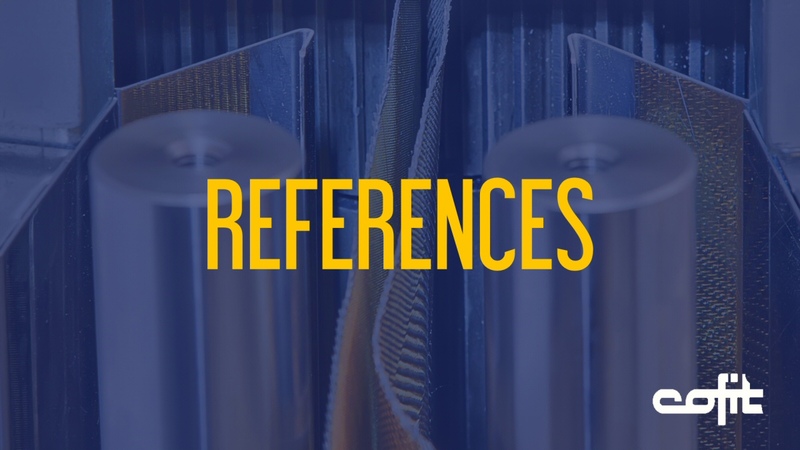 The company Cofit has recently adopted its own in-house department, specifically dedicated to material and equipment trials and tests. 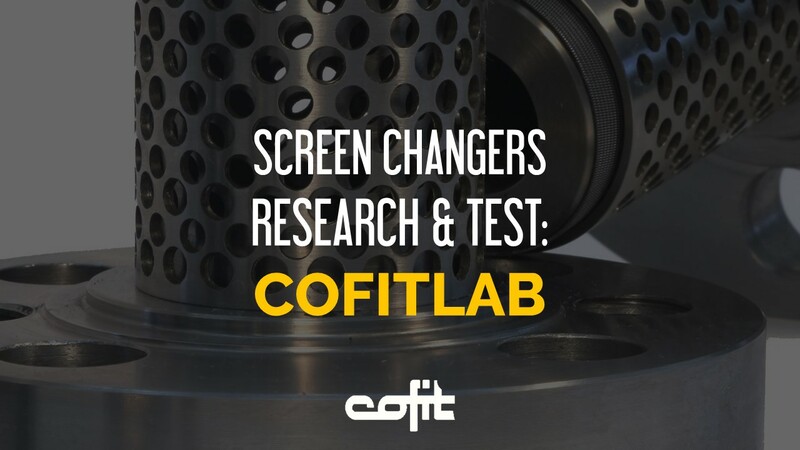 Cofit screen changers - Better, faster and smarter filtration. 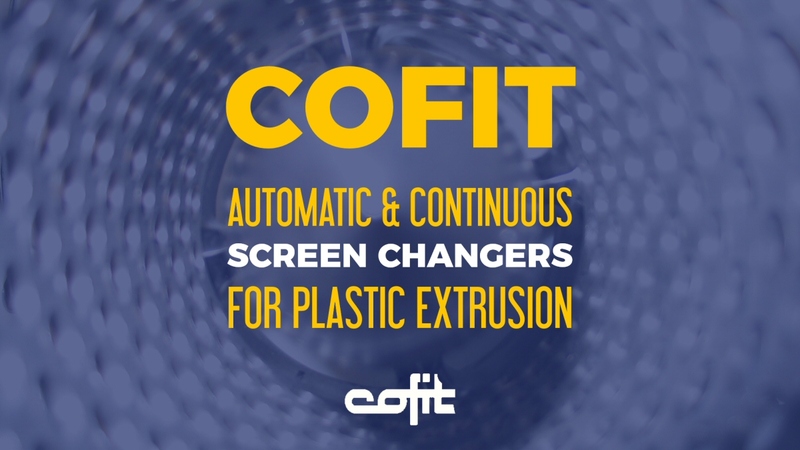 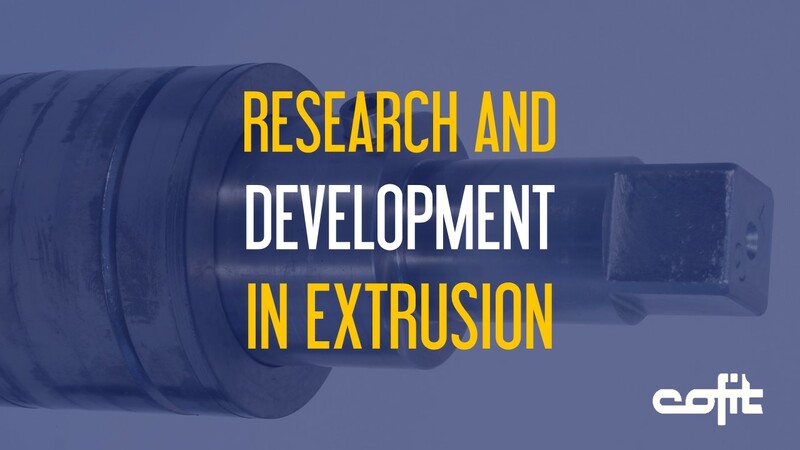 Cofit deals with research, engineering, manufacture and distribution of automatic screen changers for clean, post-consumer, and post-industrial plastic processing. 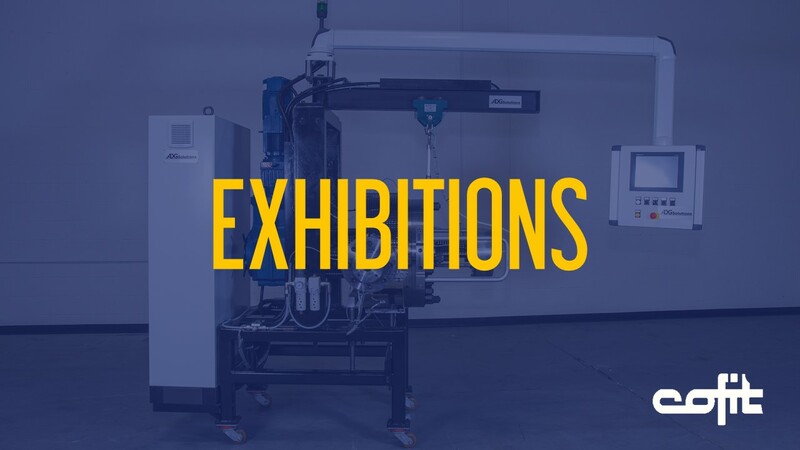 COFIT NORTH AMERICA provides pre-sales, startup and after sales support in USA, Canada and Mexico; a valuable assistance in selecting the automatic / continuous screen changer most suitable for your extrusion system.